The colours were very descriptive (e.g. apricot, butterscotch) and so they reduced them to nine standard colours, sometimes collapsing this to light, medium and dark for statistical reasons. Age was classified as puppies under six months, puppies between six months and a year, and adult dogs (12 months or over). The age of adult dogs was estimated by shelter staff. Size ranged from XS to XL, and dogs were categorized into breed groups (e.g. hounds, guard dogs, terriers etc). The average length of stay during this period was 35 days. Puppies were adopted fastest, with a stay of 23 days for puppies under six months and 33 days for the older puppies. Adult dogs had an average wait of 42 days before they were adopted. This won’t surprise anyone; it is widely known that puppies are adopted quickly. The results for coat colour will be a surprise, however, since it is sometimes suggested that black dogs are adopted last. That was not the case in this study: coat colour made no difference to length of stay. There was also no effect of gender of the dog. There was an effect of size, with the XS dogs being adopted soonest, followed by the small dogs. The medium-sized dogs were the ones with the longest stay. The authors say that the XL dogs (such as St Bernards) were quite unique and likely were adopted out because of this. 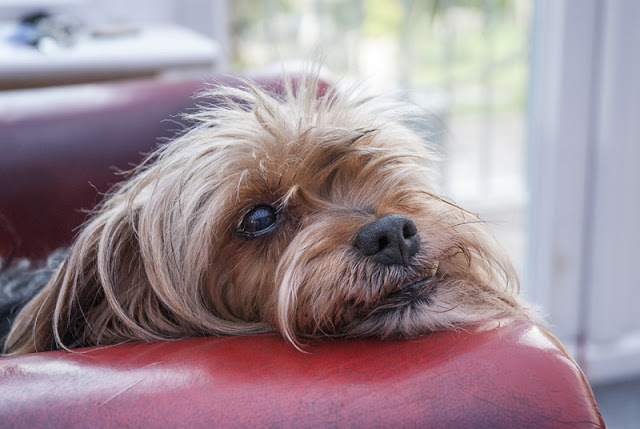 Some people may also have had size restrictions imposed by their landlords or condominium councils that meant they could only have a small or extra-small dog. Breed also played a role, with giant breeds having the shortest stay and guard dogs having the longest. Amongst puppies, the lapdogs were adopted soonest, with an average stay of just 13 days. Of course there is probably an interaction between breed type and size! The authors suggest the characteristics of dogs that get adopted soonest may vary with the shelter location. The two shelters in this study were in a primarily rural location with some built-up areas. The results may well be different in a city. 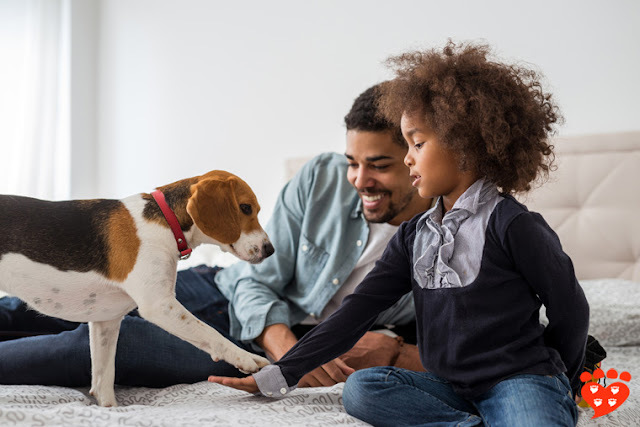 Shelter managers may learn over time which kinds of dogs go fastest, and networked groups of shelters can ‘swap’ dogs to locations where they are more likely to find a home. This study found that coat colour made no difference to adoption rates, which contradicts the belief that black dogs are adopted more slowly. 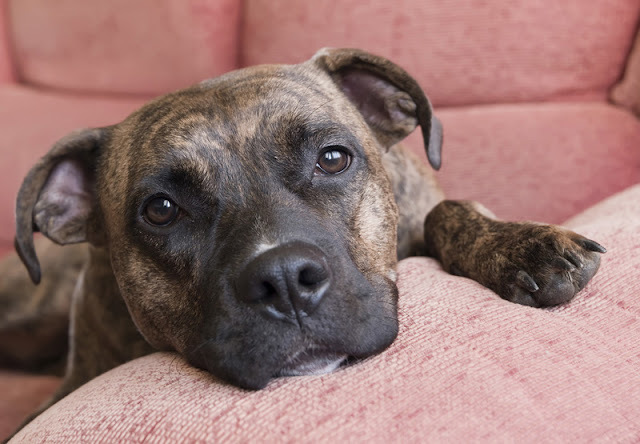 It will also surprise some people that dogs referred to in earlier work as "fighting" breeds (such as pit bulls) were not the breed type to be adopted last. In some kill shelters, the majority of these dogs are euthanized, but this study suggests that – at least in some locations – it is possible to find them homes. Did you get your dog from a shelter? What characteristics did you look for? You might also like: Great photos are important to dog adoption and large study finds no evidence for 'black dog syndrome'. I wonder how disease factors into this. I adopted a 7 year old miniature pinscher from a kill shelter and i'm thankful they didn't notice her extensive teeth decay or she surely would have been needlessly discarded. 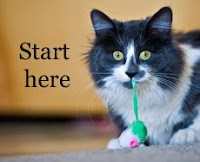 It would be interesting if no-kill shelters tried to work with potential owners to help a sick or diseased future pet.